Bethesda has released one final trailer for Arkane Studios' standalone entry in the Dishonored series, Death of the Outsider. A new trailer for Dishonored: Death of the Outsider offers a closer look at the titular Outsider. Bethesda has released a new gameplay video for its upcoming entry in the Dishonored series, Death of the Outsider. Bethesda has released a new trailer for its upcoming standalone entry in the Dishonored series, Death of the Outsider. 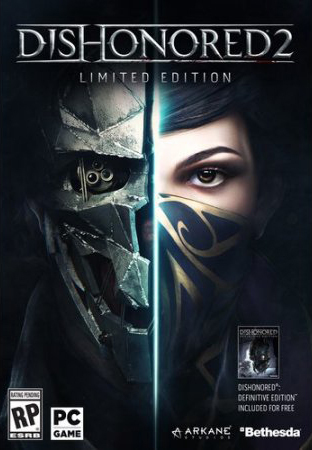 You can start playing Dishonored 2 for free right now. 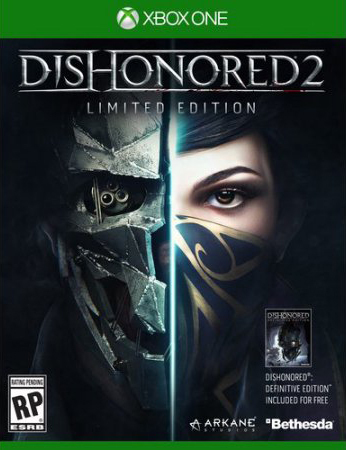 Hey there, Delilah, what's it like in Dishonored 2? Turn the page on the newest Dishonored 2 trailer, a whimsical look at the city of Karnaca. 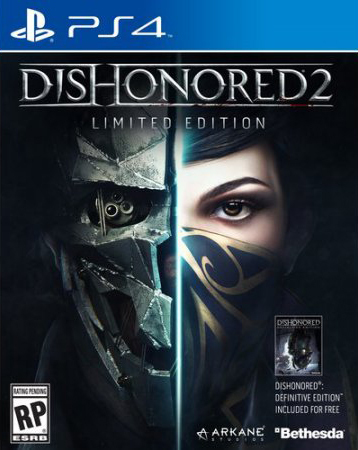 See how the shadows can be your closest ally in Dishonored 2. The inventor Kirin Jindosh has built a deathtrap of a manor in this lengthy new Dishonored 2 gameplay vid.